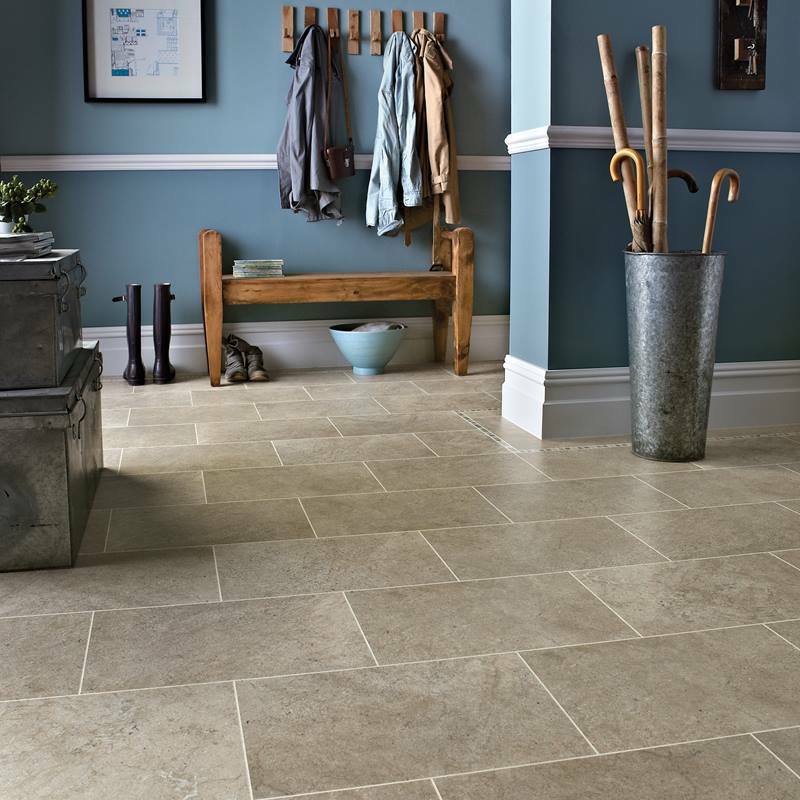 Karndean Luxury Vinyl Tiles are the inspired by the beauty of the natural. 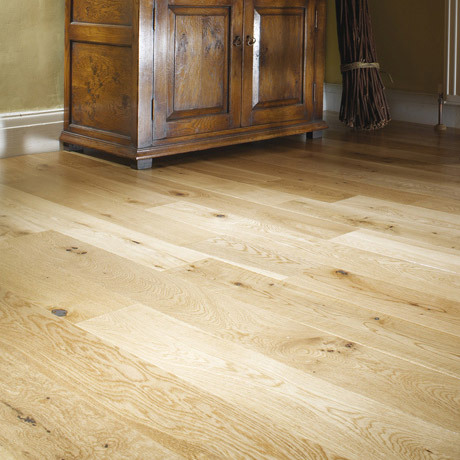 From the intricate grain details in real woods to the timeless tactile qualities of natural stones, Karndean uses the latest technology to bring you floors that are the ultimate in style and give you exceptionally high performance and quality. Karndean flooring can cope with the daily demands of busy family life. 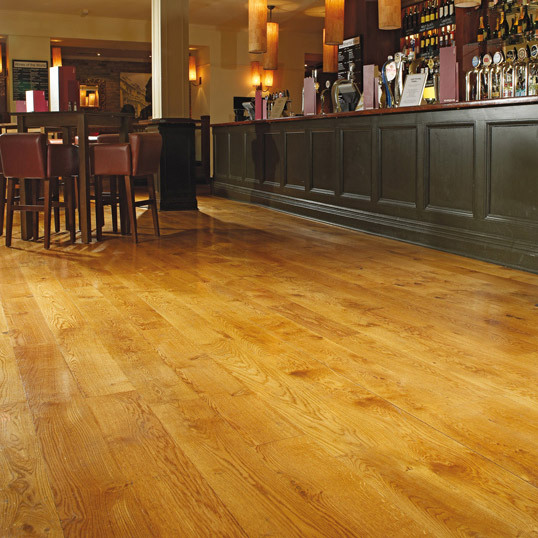 Stain resistant and easy to clean, Karndean floors can handle water spillages without warping, and a dropped mug or plate without chipping or cracking. 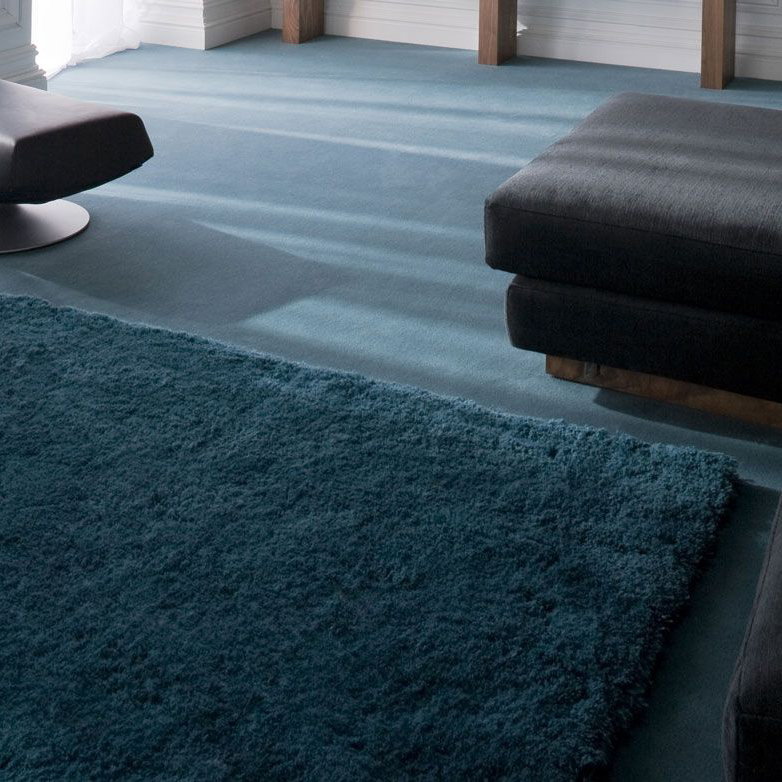 Designed to last for many years, each Karndean floor carries a lifetime residential warranty. Should any tile or wood plank be damaged, a spare can be fitted quickly by your installer. 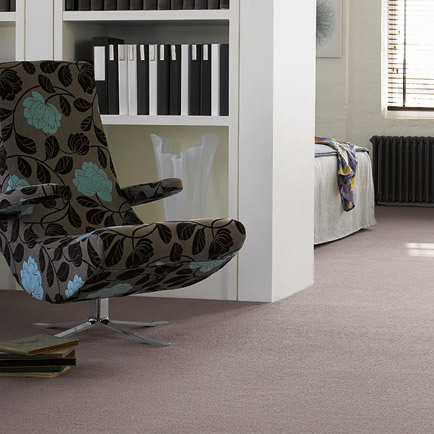 Our stunning range of Karndean LVTs are available for you to browse in-store. Contact us today for a free no obligation quote. Any make supplied at lowest possible prices.